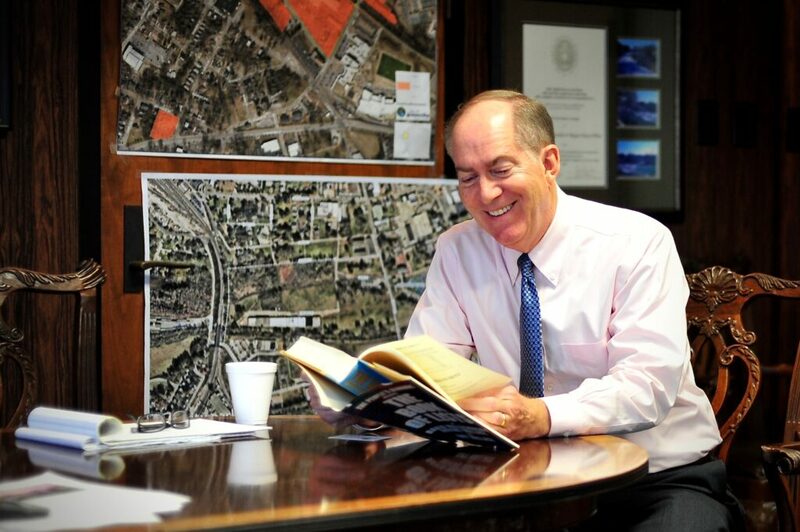 Knox White has been the mayor of Greenville, SC since 1995. A native of the city, White has served as Greenville mayor longer than of his predecessors. White is considered one of the chief architects of modern’s Greenville’s success. Since taking office, White has helped guide the city’s downtown to a rebirth that has turned Greenville into one of the most celebrated cities in the country.